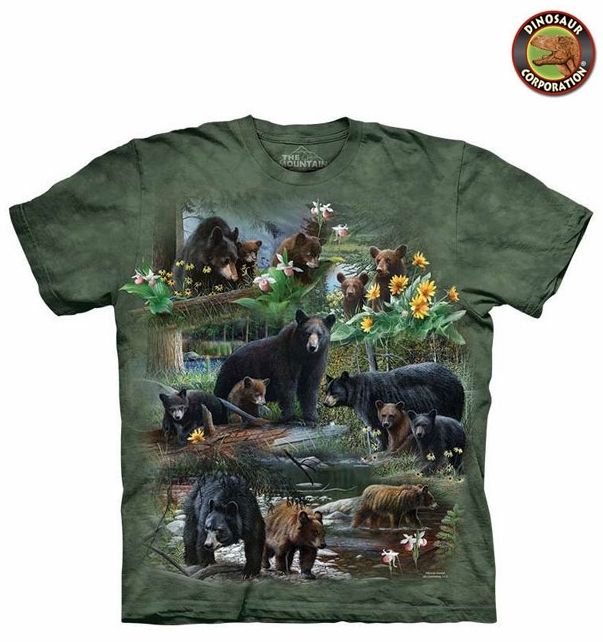 Bear Collage T-shirt. 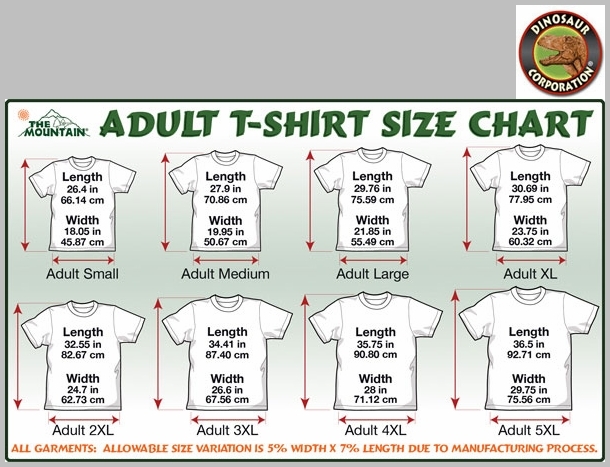 An amazing bear t-shirts for all. This t-shirt is perfect collage of their wild life. Great for casual wear. The quality is superb. It is hand-dyed with eco-friendly nontoxic inks.